Four major names in the blockchain space have teamed up to establish a new association which represents blockchain originating organisations in Europe. EMURGO/Cardano, Fetch.AI, NEM and Ripple have come together to launch “Blockchain for Europe” association. They aim to create a “unified voice” for the blockchain industry at European level. Kristof Van de Reck, President Europe and co-founder, NEM Foundation, pointed out that there is a lack of unbiased information particularly on the open and decentralised application of blockchain technology. “By joining forces with different stakeholders that have blockchain at the core of their business, we aim to provide insights which are not tailored to the agenda of specific organisations or stakeholders,” he said. The key goals of the new association are to foster the understanding within EU- and member state institutions on the true nature and potential of distributed ledger technology (DLT), and to ensure that upcoming regulation promotes and boosts innovation in Europe. It will engage in conversations with policymakers, relevant industry players and academia to make Europe the frontrunner on blockchain technology. “Ripple is delighted to be a founding member of Blockchain for Europe. 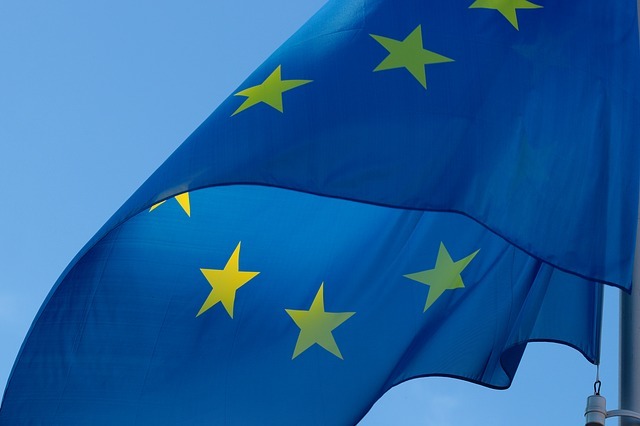 This is a critical time for policymakers in Europe as they seek to develop the right regulatory framework to capture the benefits of both digital assets and blockchain technology,” Dan Morgan, Head of Regulatory Relations, Europe, Ripple, said.